I’m crazy behind on blogging and I really should try and catch up – so here goes… my first “trying to catch up” post. 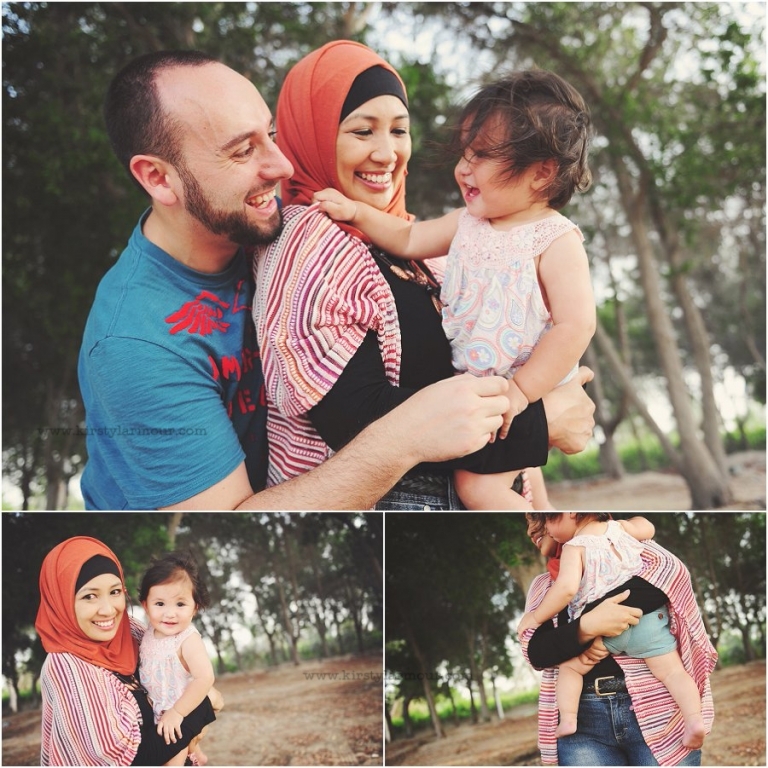 This gorgeous family I’ve got to know over the last few years in Abu Dhabi as the Mum is also a photographer – but the first time I managed to get them in front of my lens was as they were departing for new lands and adventures. It is ALWAYS both an honour and nervewracking when another photographer asks you to photograph them – but I actually think their 3 littles are seasoned pros at working it for the camera. How gorgeous are they all? Those boys are future heart breakers for sure…. 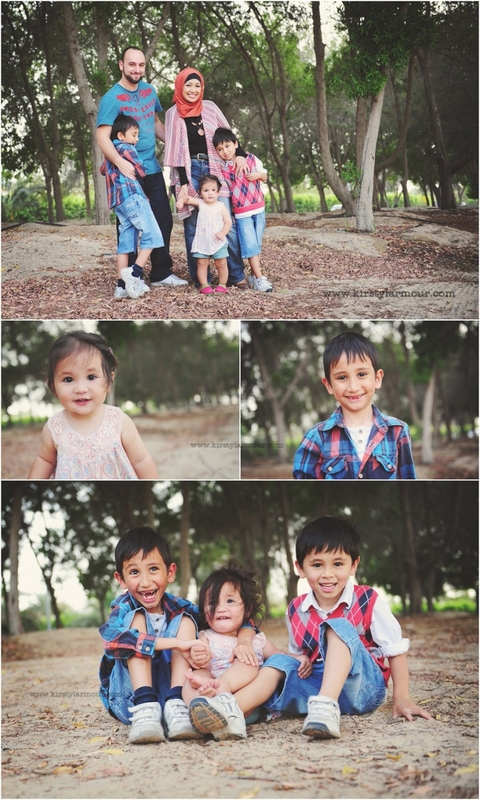 I always love to get some Mum and Dad photos – seriously, 3 kids later how cute are these two? And this little poppet? Well she truly is the apple of their family’s eye…. 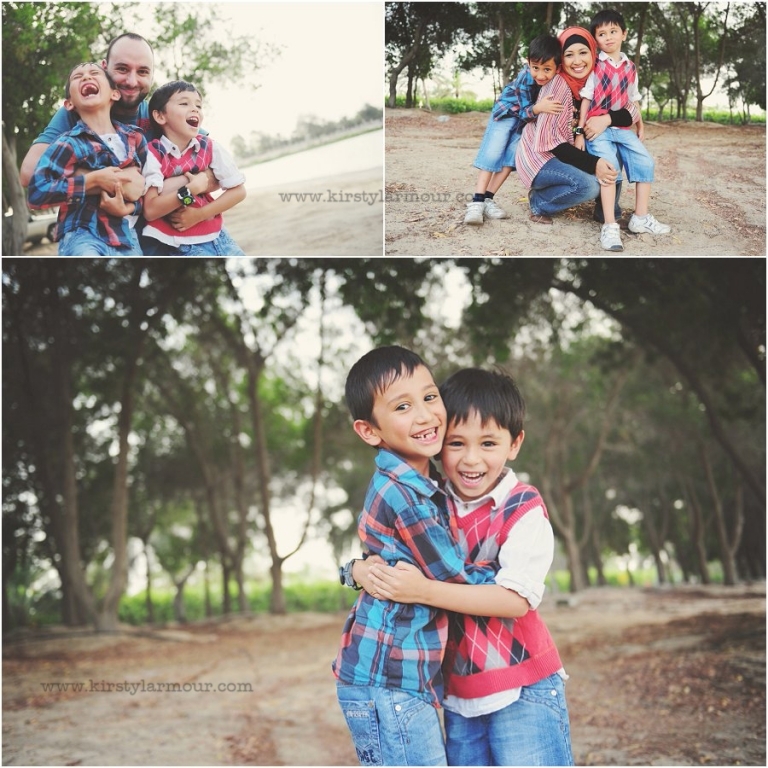 Debbie W - Adorable kids. Love that big toothless smile and the little girl is a precious! Janine - Such beautiful children! !….and parents too, of course. Lots of love there. Captured beautifully, Kirsty.